14.04.2017. (Hvino News). 13 Georgian wineries were showcased at the 8th annual Wine and Gourmet Japan exhibition in Tokyo on April 12-14. 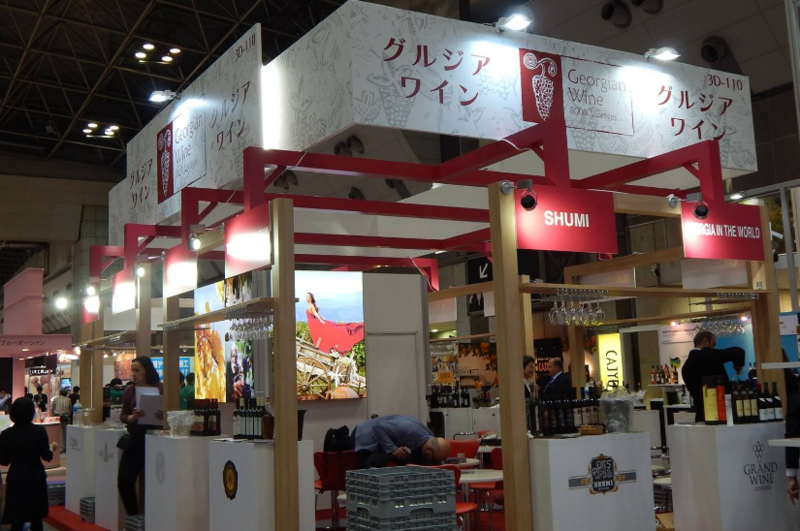 This was the third time Georgia participated in the Wine and Gourmet Japan trade show. Georgian company Mardi Holding (represented under name Turmanidze's Marani at the exhibition) organized wine tasting of eight types of wine for the visitors, including Uzado Tsolikauri and Chkhaveri produced in qvevri. 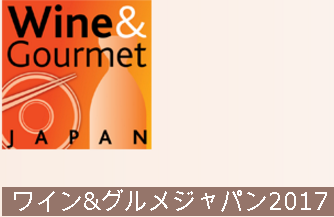 Wine & Gourmet Japan is the only integrated trade fair in Japan which focuses on wine, beer, spirits and gourmet food. The event combines the traditional trade fair with a comprehensive event-program, running concurrently with the trade event. The side-events include various seminars, tastings, wine pairings, competitions, panel discussions and many more. Happy Easter to our readers!